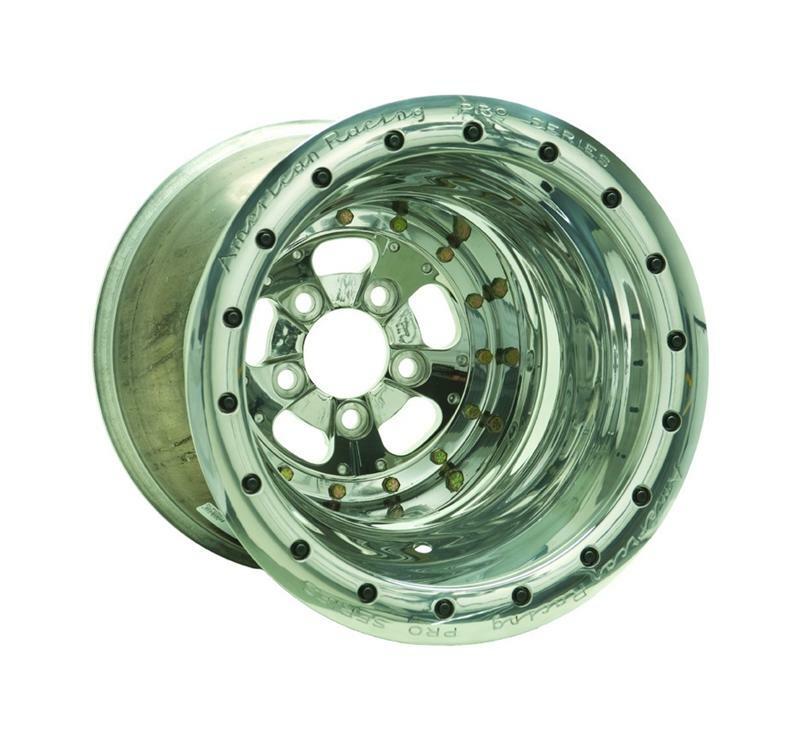 The pioneer wheel in the American Pro Series line, the TrakStar has become an established high performance product at drag strips around the world. 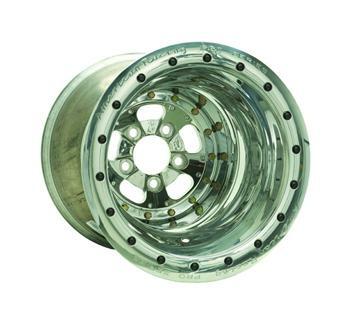 This wheel is constructed with polished 6061-T6 forged centers and polished aluminum rim shells. The wheel flange is double rolled for added strength and longevity in non-beadlock applications. Not available for sale outside of the continental United States.